Uniquely crafted to deliver a pressure-free stream of fluid that gently rinses away dust, dirt, pollen, and other irritants that can cause allergies, nasal congestion, and a variety of sinus complications. 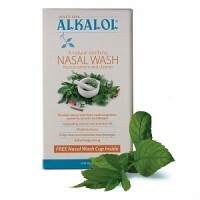 Provides a cleaner, more sterile option for nasal cleansing. 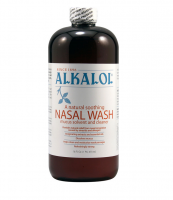 Recent clinical studies have shown that “nasal pot” devices, like the ALKALOL Nasal Wash Cup, resist bacteria growth better than spray devices, squeeze bottles, and bulb syringes. 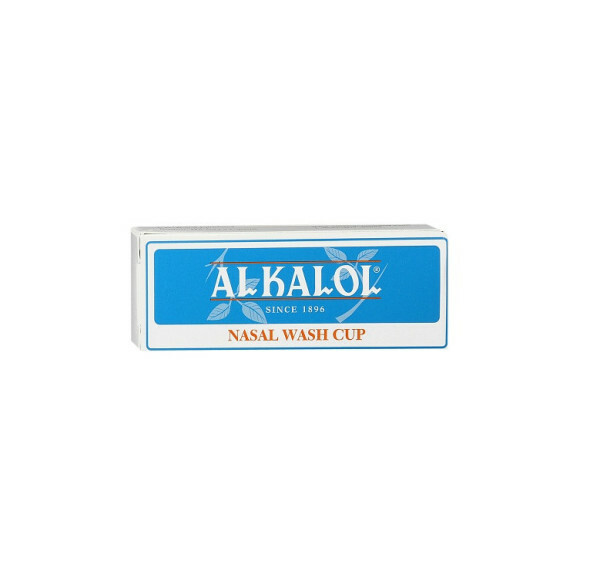 Simple to use, compact design makes cleansing the nose and sinuses quick and easy. 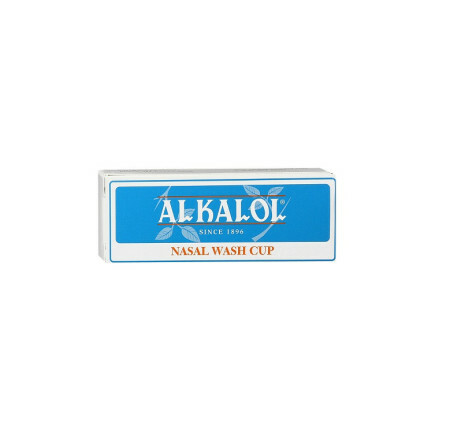 Holds 1.5 fluid ounces.Perfect for travel.